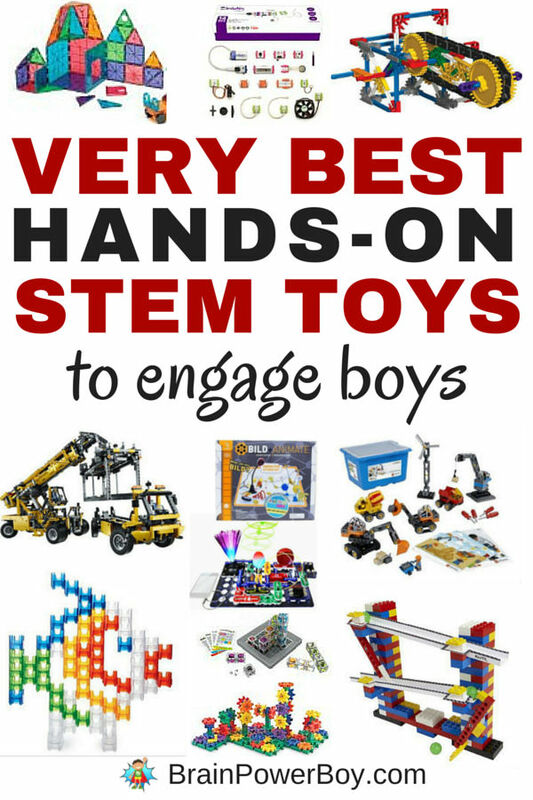 I went out and found the best hands-on STEM toys for boys. I picked through to find the ones that boys would really like so you would get the best of the best. 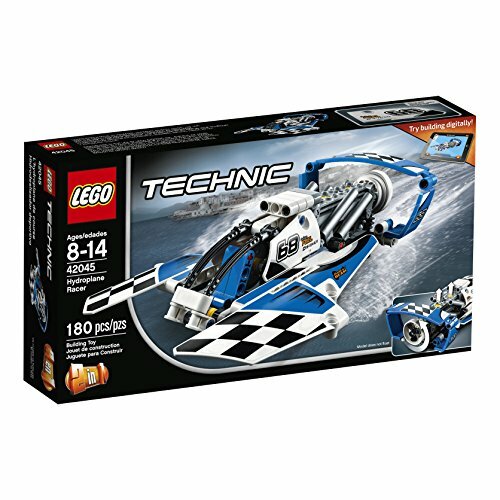 I am putting this article with the rest of our gift guide for boys lists as I want to make sure it is easy to find again. You can find more ideas there as well. Kids won’t learn a thing if they think a toy is “educational or lame.” Adults tend to pick things that they think are very educational. 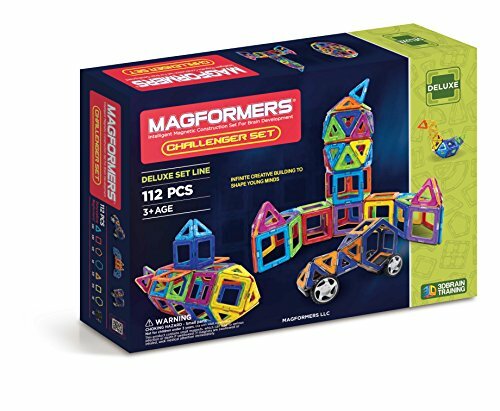 You want toys that cover STEM and that help your kids learn, but you also want toys that your kids are going to want to play with! 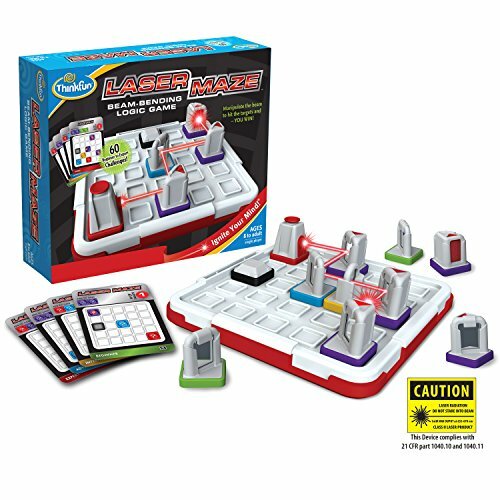 You want to find the perfect match between learning and play – because those are the toys that last. Our list has you covered! 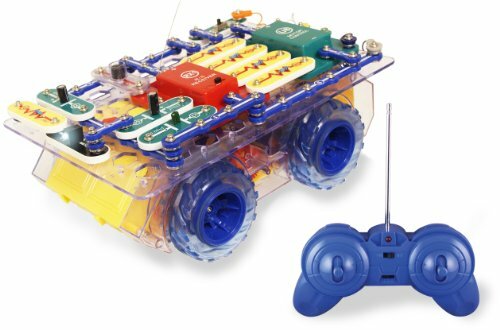 These hands-on STEM toys are boy-approved. 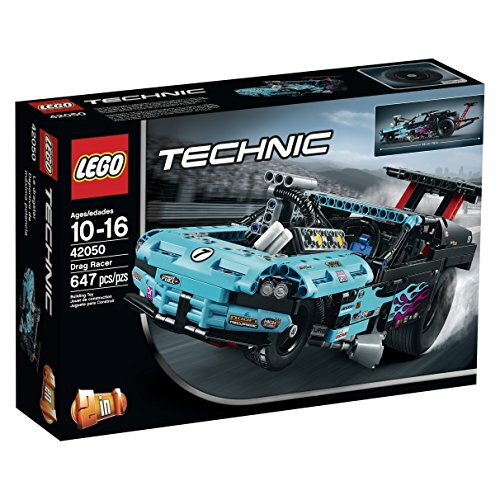 The educational TOTY (Toy of the Year) went to LEGO Technics in 2015 and I totally understand why. 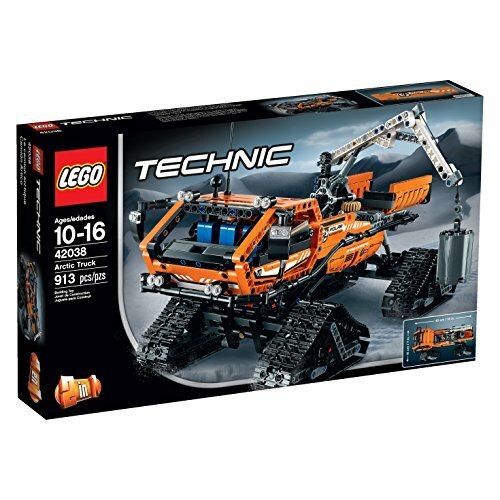 LEGO Technics is a bit different from regular LEGO bricks and involves some complex thinking when building and especially when creating with it. 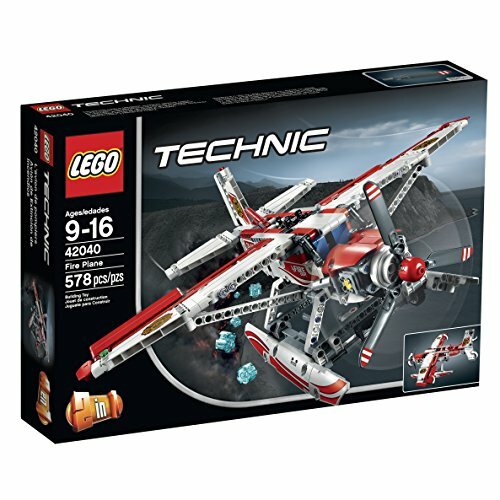 There are many different sets available. 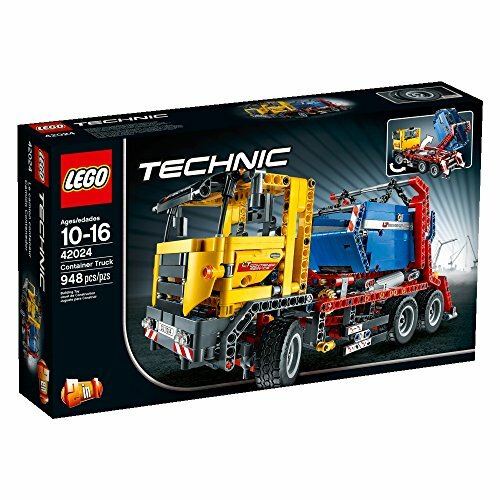 Here are our top picks LEGO Technic Container Truck, LEGO Technic Fire Plane, and LEGO Technic Hydropane Racer. but they have race cars and much more. The prices start at around 10-12 dollars and go up from there. 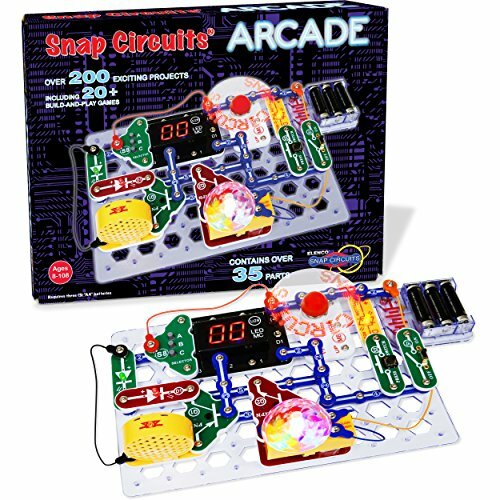 Next up is the award winning toy line Snap Circuits. We have the medium size set and I have to say it has been worth every penny. This isn’t a toy that stays out all year round and is played with every day, but every time we get it out we learn a lot and have a blast coming up with new things to make. Plus, we got this many years ago and we still use it. We like the new variations they have come out with as well as the standard set. 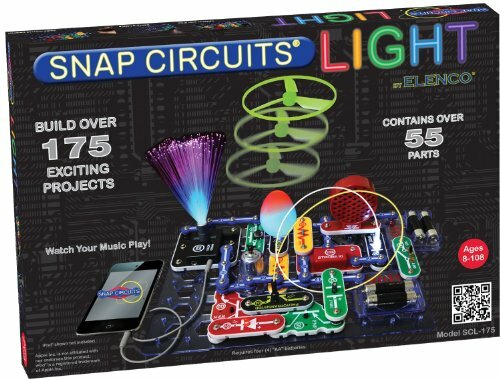 The light set looks super cool and you can hook the Motion Electronics kit to your smart phone for extra discovery options. 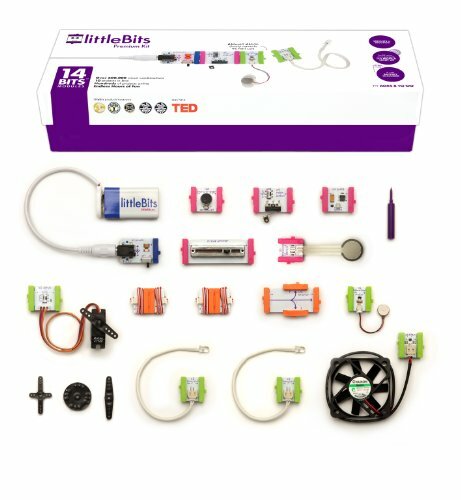 I love the idea behind the littleBits line of products. 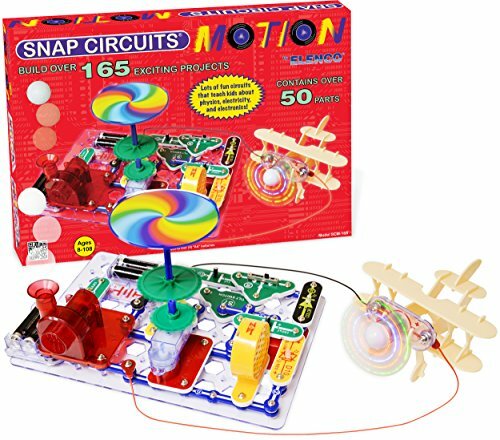 It is like a little more modern and a tad more cool version of Snap Circuits. 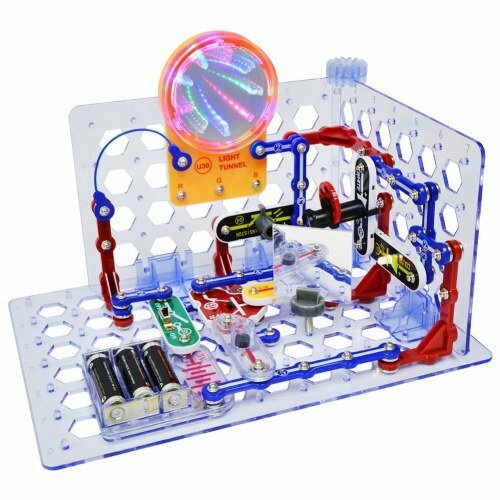 The kits all work with the other modules in the littleBits line. 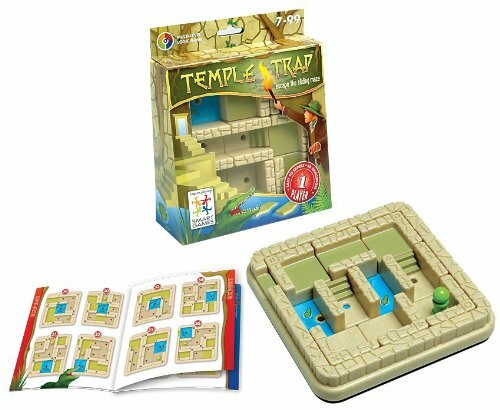 I wanted to pick something in the logic puzzle game line but I couldn’t decide which to share with you so I picked three! We love these games and I can see real learning happening right before me when we play. 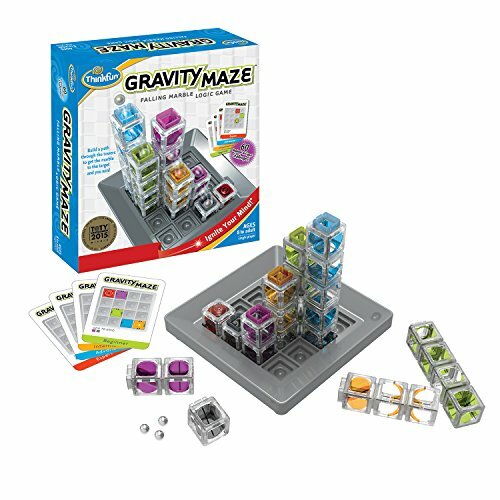 Gravity Maze , Laser Maze Logic Game, and Science Wiz Cool Circuits I pull these logic games out on a rotating basis and they are always played with by both kids and adults. 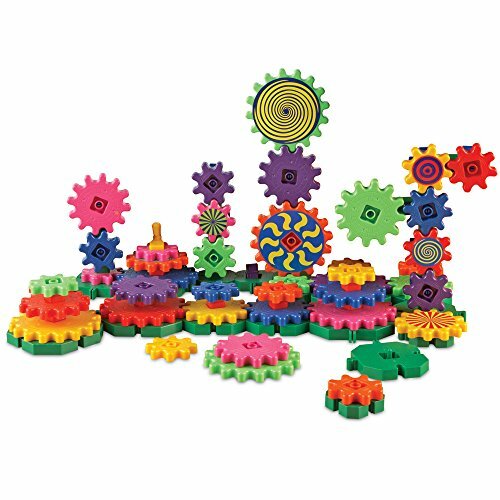 This gear set is a perfect hands-on STEM toy for younger kids, although I have seen boys up to 12ish playing around with it too. Learning Resources Gears! Gears! Gears! is a best seller for a reason. 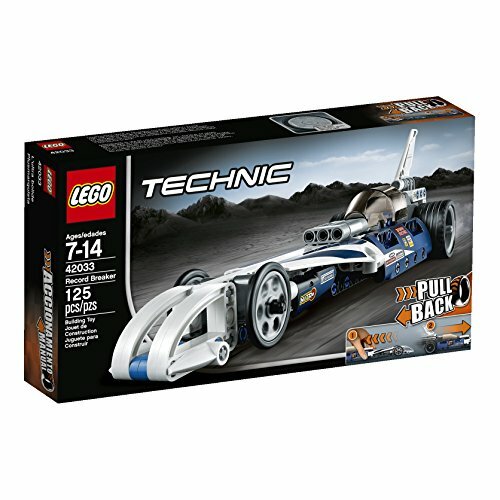 If your boy is too old for the gear set above try this one instead. 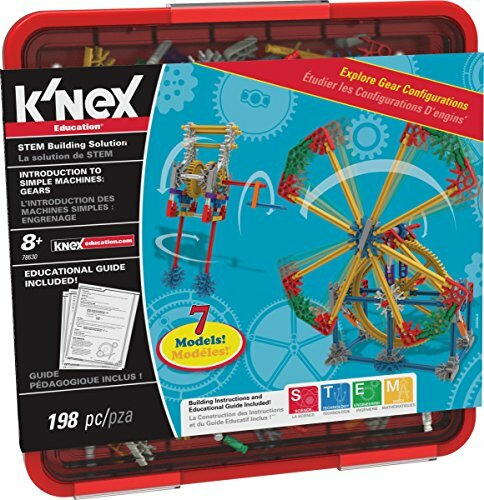 K’NEX Simple Machines: Gears This set includes directions to build replicas of real-world machines – but, of course, the fun is in designing your own! Magic Science Kit for Wizards Only includes everything you need to be a wizard in your own house! 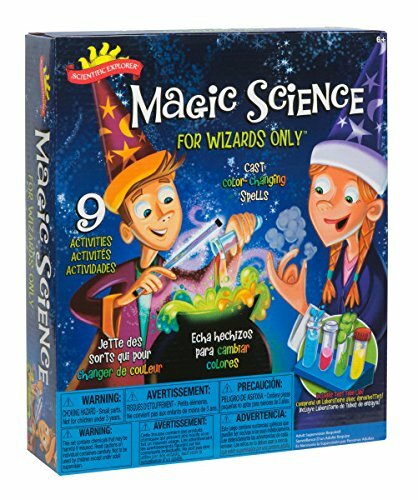 Mystical foaming, magic color changing, potions and wand and more will get your boy excited about magic and interested in science. Harry Potter and fantasy fans will enjoy this one! 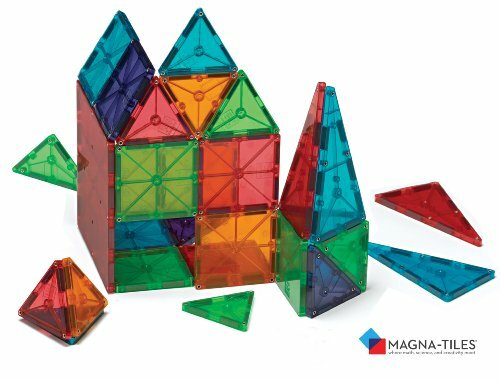 Magnetic play is always a winner with boys. 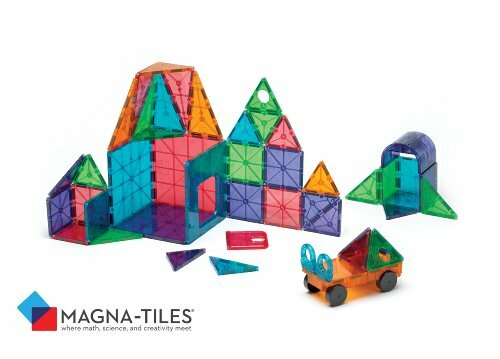 This Magna-Tiles set comes with a car frame and a door for additional play ideas. 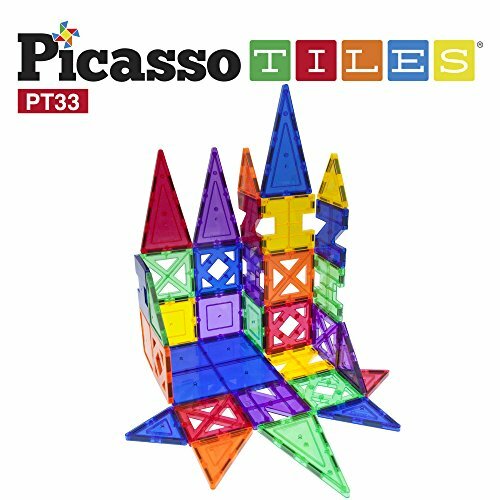 You could also try the PicassoTiles which are highly rated and less expensive than Magna-Tiles. 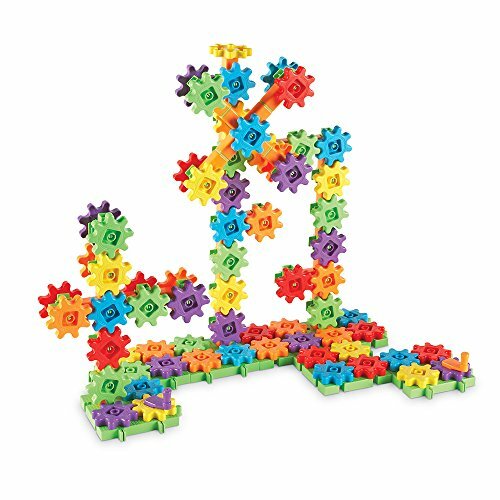 STEM toys come in a wide price range. 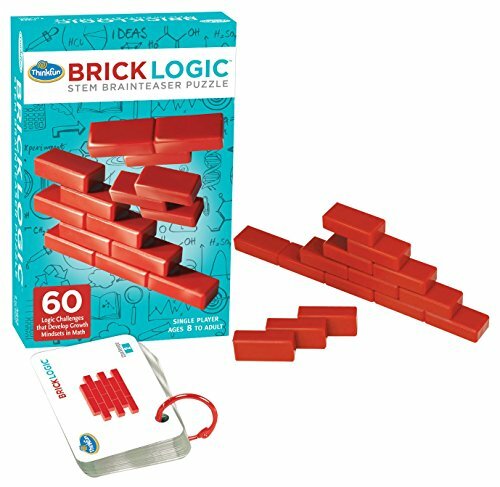 Here is an inexpensive choice that will get a lot of play time. The Primary Bucket Balance is perfect for introducing volume and for comparing weight. It doesn’t actually measure teh weight of anything, but will tell you if 25 animal counters weigh more than 10 animal counters. Or if 1 object weighs more than the other. 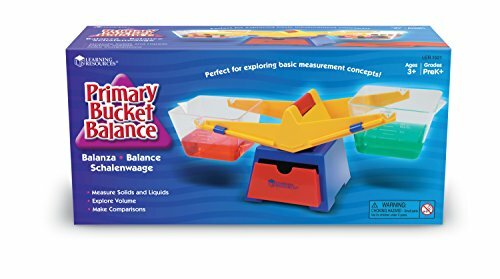 We had a balance when my son was younger and it was used a lot! 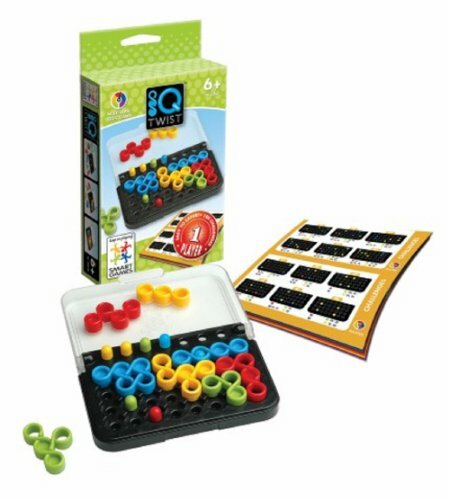 Q-Ba-Maze 2.0 is a unique and enjoyable toy. 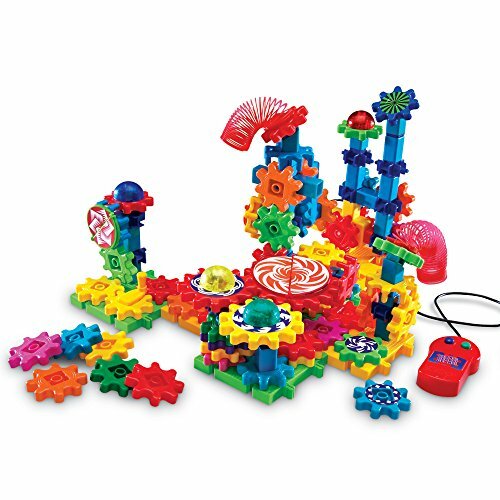 It is a marble maze, building toy and art medium all in one. 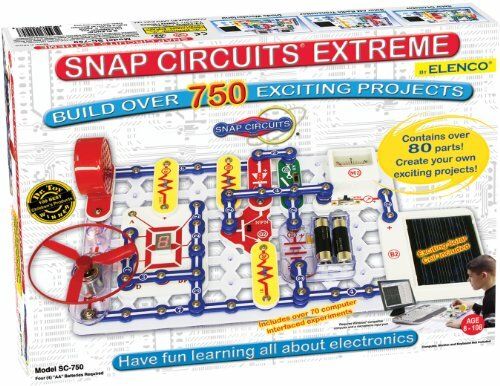 Perfect for STEAM learning. 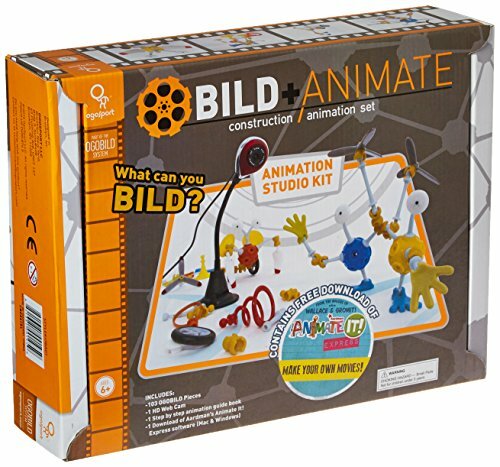 Make your own hands-on animations with OgoSport OgoBild Animate It Studio Kit with Webcam . 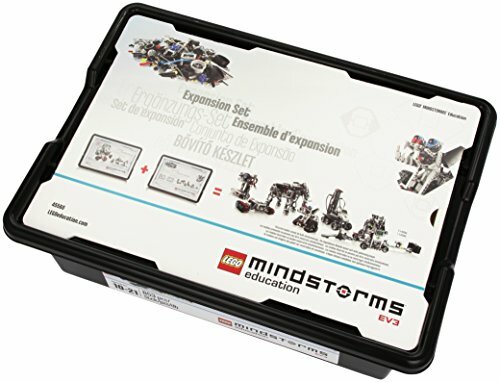 What I like about this kit is that it includes the software, some crazy pieces to use in your animation and a bendable neck webcam. 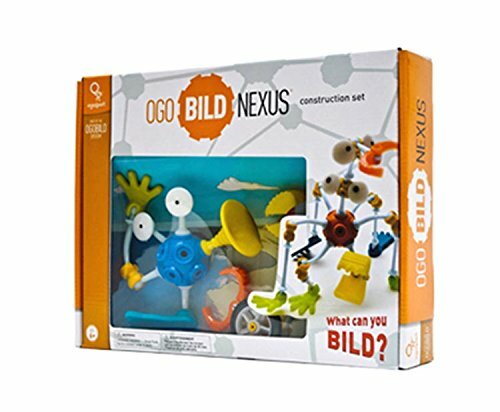 The Ogobild Hub and Nexus kits are fun building sets. You can use them alone or with the animate studio. Watch the video below for more info! I got this for Christmas from my husband and my son (really!) and I love it. I like toys that have a lot of options and a chance to use the piece to design something of your own. This is that toy. 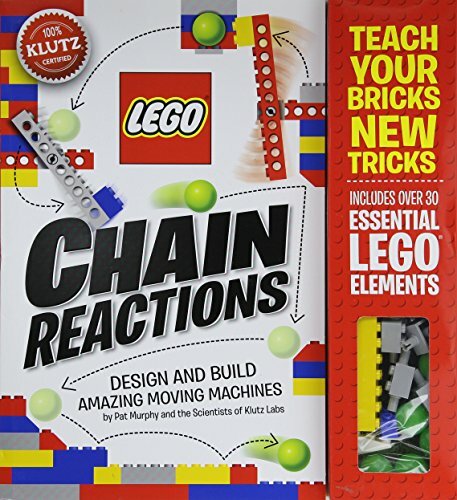 Not only is a lot of fun to make the chain reactions they share in the book but you can use these LEGO pieces for so many other things. 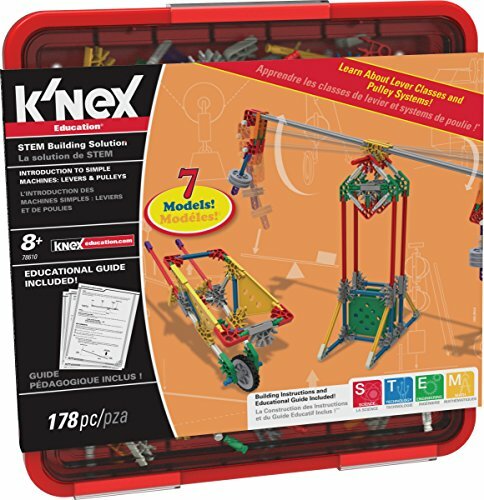 Overall a top choice for boys who like to build. Wow! I would have bought this one for my son when he was young if it had been available. 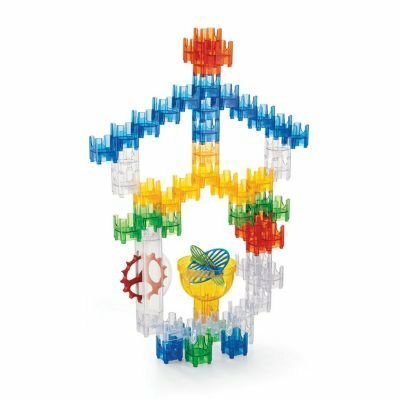 This is a bit different than other DUPLO sets. It includes a screwdrivers which you use to click things in place. 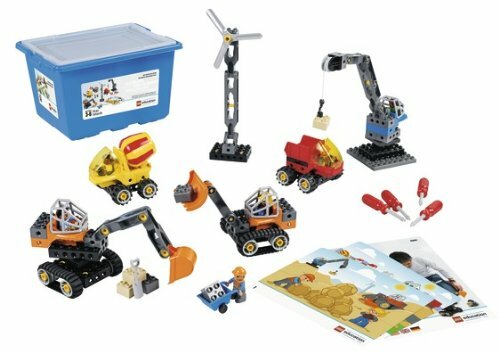 Includes materials to build construction vehicles, a crane, and a wind turbine plus accessories and figures! 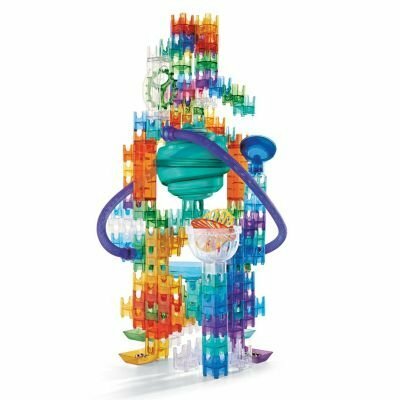 A super STEM toy with a lot of play value. 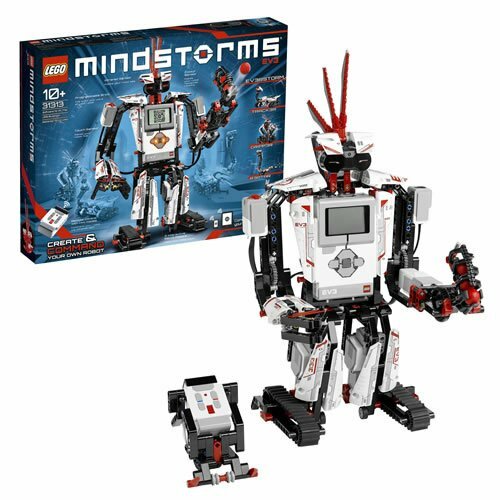 You know I couldn’t be talking about STEM toys for boys without mentioning LEGO Mindstorms! 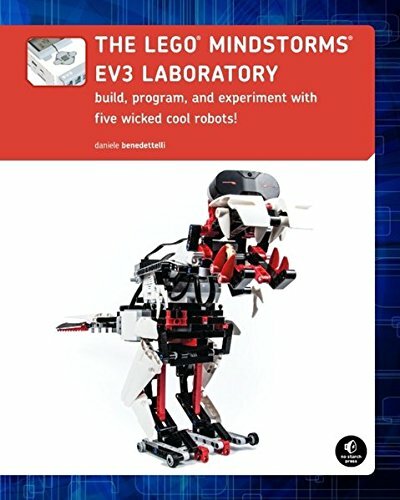 It is expensive, but if you have a boy who likes LEGO and Robotics you should give it serious consideration. The educational value is very high and your boy can grow with it. There are a lot of awesome projects included and a great community of people who are willing to help young creators. 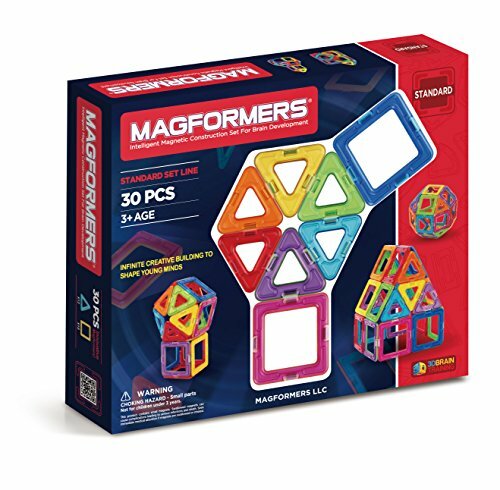 These hands-on STEM toys are great for every day and also make awesome gifts because they are of excellent quality, provide hours and hours of play and kids really like them – a LOT. 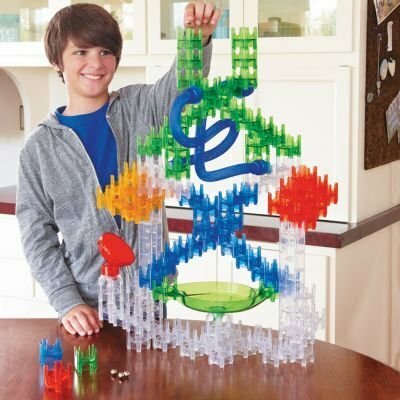 All of the toys featured here are wonderful hands-on STEM toys for boys. They will keep your boys engaged and learning while playing. 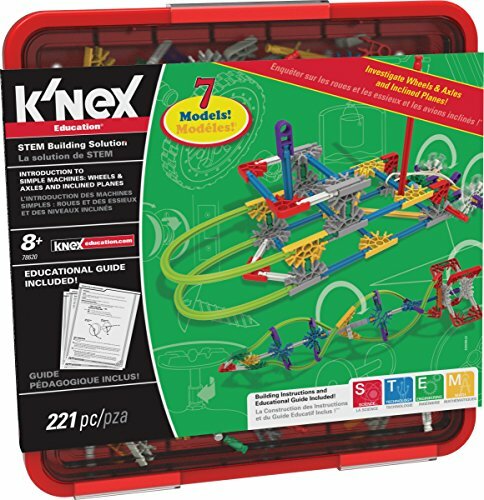 We shared our favorite STEM toys with you. 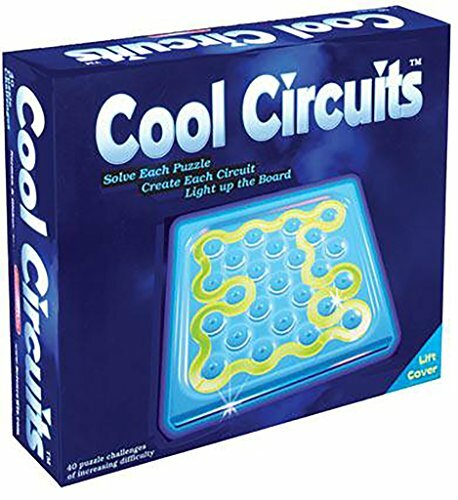 If you have a favorite that we didn’t mention, please take a moment and share the name of the toy and why you and your boys like it in the comments below. 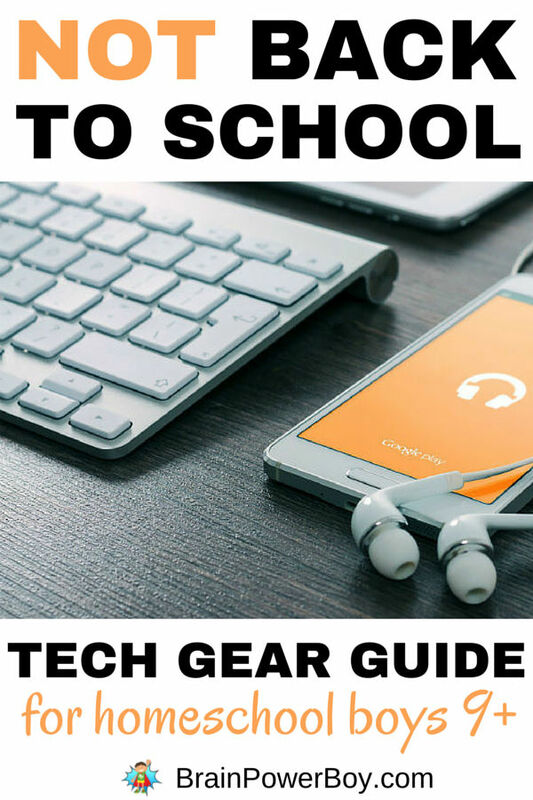 Don’t miss the Tech Gear Guide for Homeschool Boys for more great ideas. Great list! My son learns the best through his toys when mommy and daddy explain the science behind his toys too. Thanks Christy, I’m glad you liked the list. 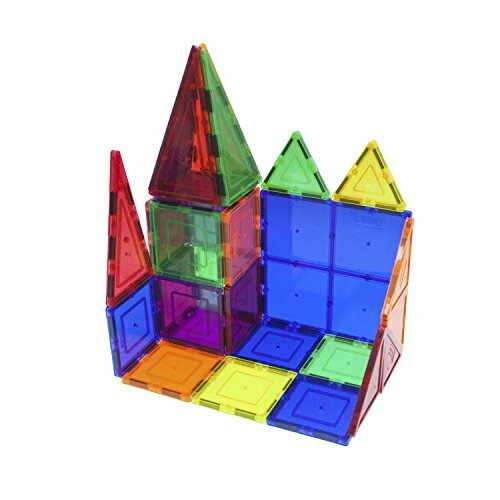 Slipping a few comments in while playing is certainly a way to bring additional learning to the toys you choose for your child.